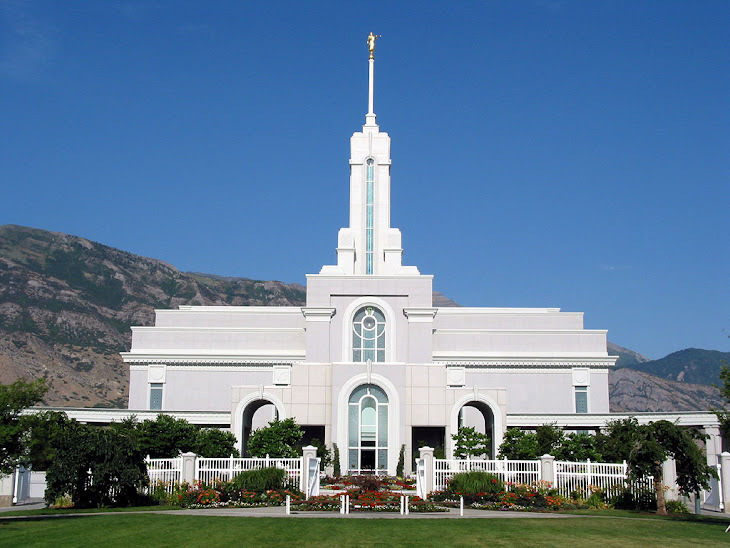 google-site-verification: google82af41cbbb927c7d.html Grove Creek Family History: Do You Have LDS (Mormon) Pioneers in Your Pedigree? 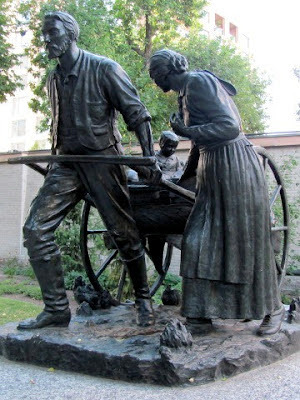 Do You Have LDS (Mormon) Pioneers in Your Pedigree? 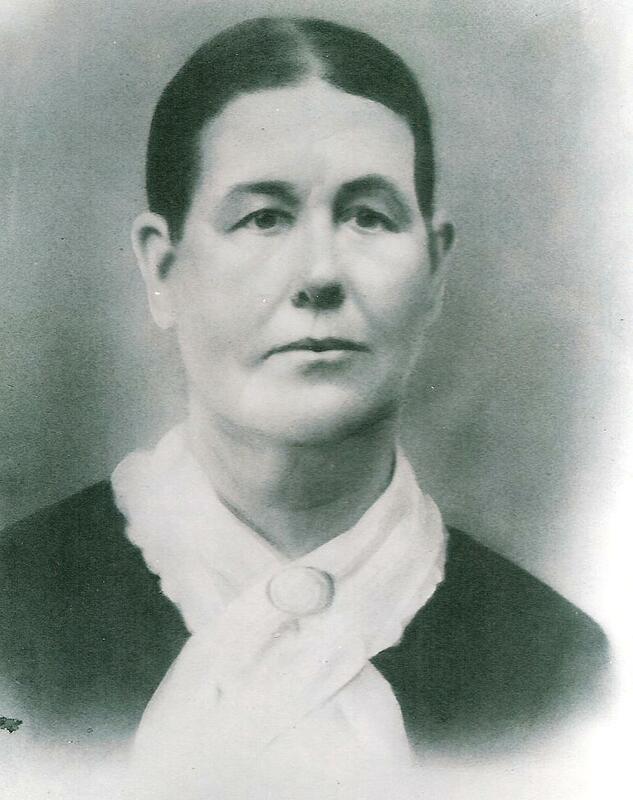 ﻿ Do you have LDS pioneers in your pedigree? 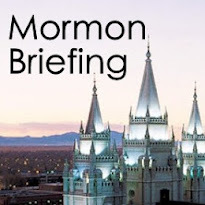 Would you like to learn more about the LDS pioneers and their stories. Here is a great place to start! Brigham Young University's Family History Library has lots of info on these LDS pioneers. Who knows? You may be like me. Look what I found! Pretty cool, huh! Now you give it a try. You never know what you will find!